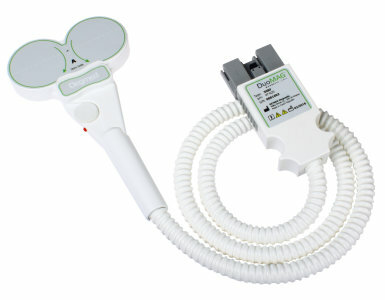 The DuoMAG MP-Dual combines two DuoMAG MP units to provide fully programmable paired pulse stimulation through a single stimulating coil. By independently controlling the pulse intervals and power level of each DuoMAG MP, it is possible to provide precise sub- and supra-threshold conditioning and test pulses. This is useful for the investigation of Inter-Cortical and Intra-Cortical Inhibition and Facilitation. 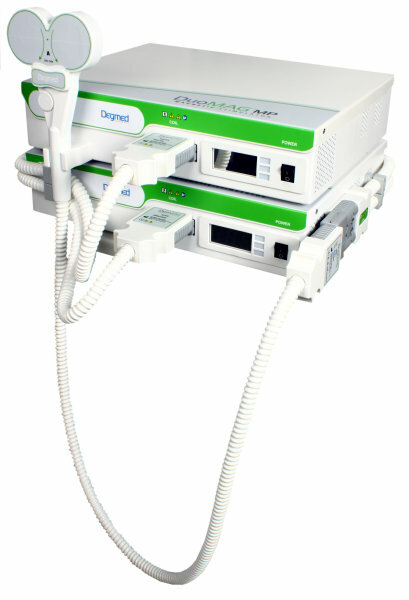 The inter-stimulus interval (ISI) of the two pulses is adjustable with the following methods: The first is via the supplied touch-screen programmable interface, and the second is via external triggering of two TTL inputs, one for each stimulator, offering complete user flexibility of the ISI setting. 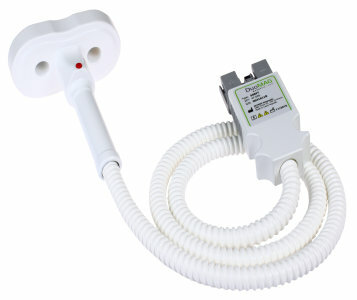 It is also possible to connect two individual coils for additional uses including inter-hemispheric stimulation. 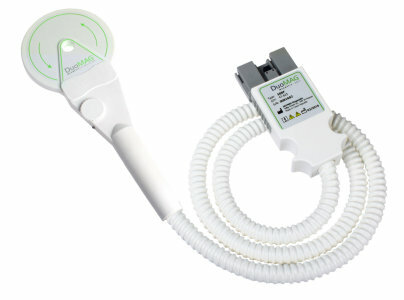 DuoMAG-MP Dual combines two DuoMAG MP units to provide fully programmable paired pulse stimulation through a single stimulation coil. 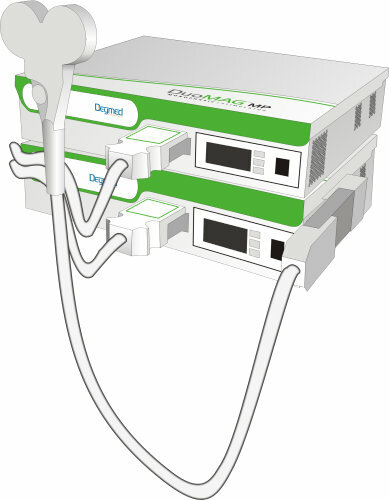 By controlling the pulse intervals and power level of each DuoMAG MP, it is possible to provide precise sub- and supra-treshold conditioningand test pulses. This is useful for the investigation of Inter-Cortical and Intra-Cortical Inhibition and Facilitation. 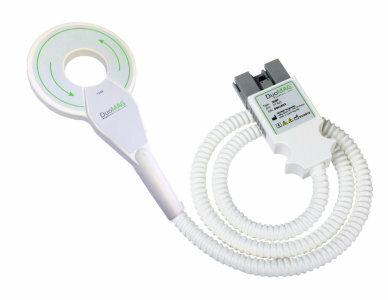 Deymed coils have built-in controls for stimulation and intensity settings. 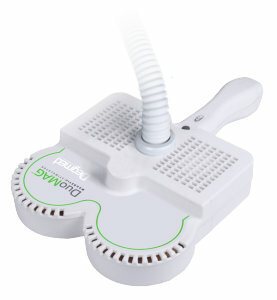 This allows the user full control without needing to avert attention to external panels or triggers. 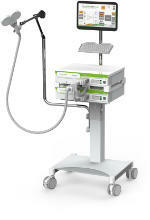 This also allows the TMS system to be used by a single operator. 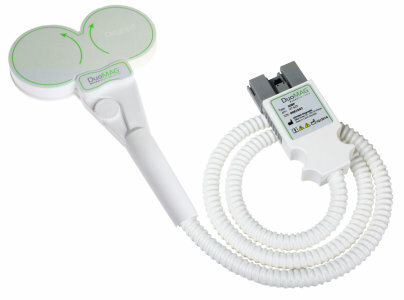 Focused long-term cortical stimulation, mainly for rTMS. Can be used with the counterweight balanced coil-holder on the MagTower Configuration. Very focused cortical stimulation, mainly for rTMS. 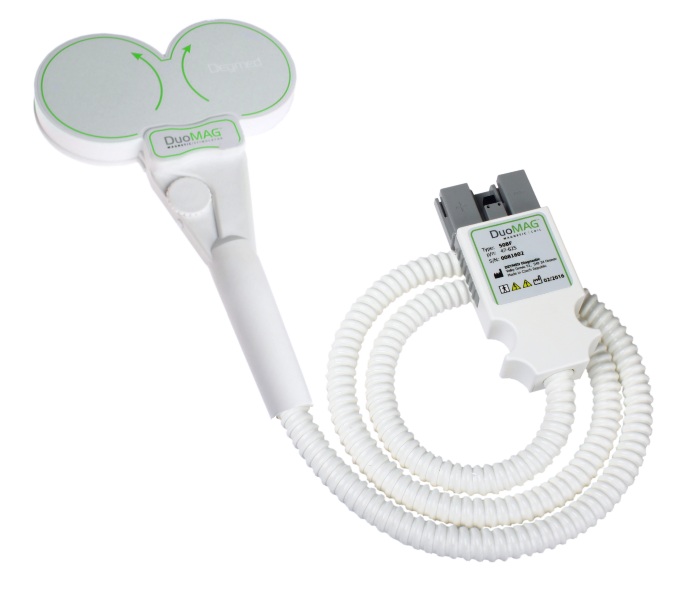 Paired pulse stimulation with twin coil configuration due to smaller size. 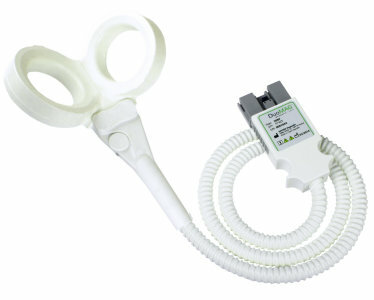 Stimulation of peripheral nerves or shallow cortical stimulation. 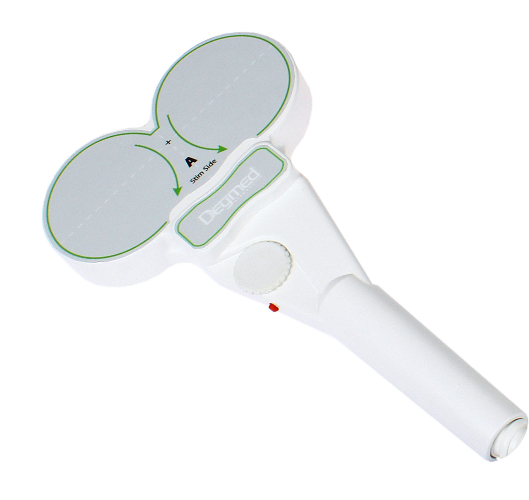 Focused cortical stimulation, mainly for rTMS. The MagCart configuration is an easy to move configuration that takes up minimal space. An articulating arm allows the coils to be quickly locked into place after positioning. The DuoMAG MP or DuoMAG MP-Dual can be placed on a desktop or elsewhere in a compact space.